Season 2 of HBO’s Game of Thrones series may have ended last week, but HBO GO is just getting started: Support for Amazon’s Kindle Fire tablet arrived on Wednesday, adding yet another content channel to the 7-inch tablet. Although Amazon(s amzn) has its own content ecosystem, adding media from others could add more revenue to Amazon’s coffers. It’s no secret that Amazon is barely making money — if any — on sales of the Kindle Fire hardware. 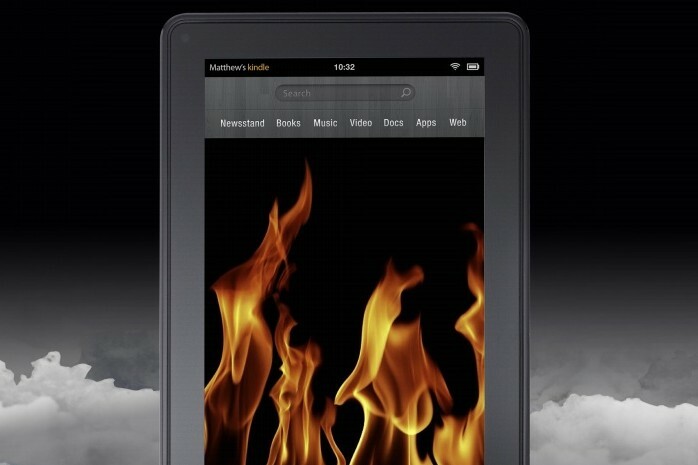 Various tear downs had shown it costs between $191 and $210 to produce the tablet, which Amazon sells for $199. So Amazon is earning revenue from sales of music and videos through its MP3 and Amazon Video platforms. It also earns money through mobile apps, which are Android-based but sold directly through Amazon’s AppStore. But content sales aren’t the only vehicle to higher revenues with the Kindle Fire: The device is a one-stop shopping portal for the millions of physical goods sold by the online retailer. By adding channels such as HBO GO and its 1,400 available titles for streaming or downloading, the Kindle Fire becomes more attractive as a consumption device, with little to no investment on Amazon’s part. And if Amazon sells more Kindle Fires as a result, it stands to gain more sales of physical goods and $79 yearly Amazon Prime subscriptions. Amazon has never been particularly dumb when they move in a new direction. People are starting to notice that Amazon is becoming a monster merchant. Seriously? Where do you get this crap material.